Assisting Hands® is one of the best rated home caregiver agencies. We will help you select the best match from our pre-screened group of home caregivers, and can generally have qualified caregivers placed in your home within 48 hours or less from the initial call. People often ask me about our caregivers at Assisting Hands Home Care – Arlington Heights. 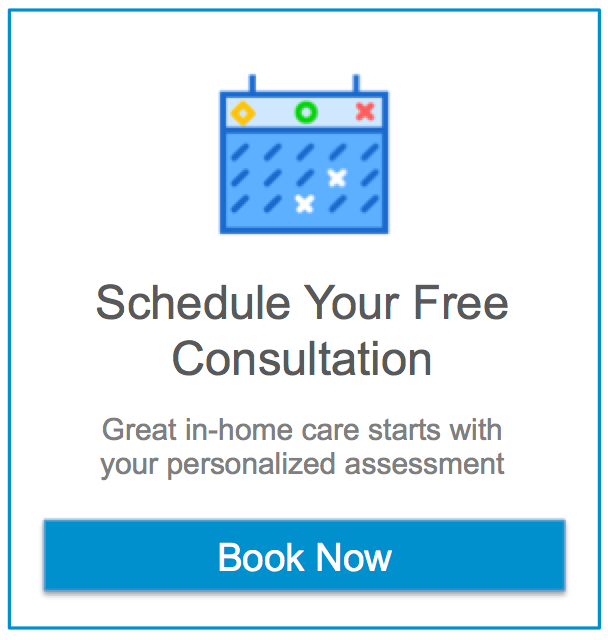 Who are they and why did they choose home care? I will tell you that at Assisting Hands Home Care we are constantly mining for gems. To us, that means that we are looking for those caregivers who not only have the skills and background needed to keep your loved ones safe, but those who have a heart for home care, and in particular, working with seniors. You can find shorts biographies on some of our caregivers below and their own take on what inspired them to be a caregiver on our board in the office. Come stop by to learn more or schedule a complimentary Meet & Greet in your home with one of our caregivers or certified nurses assistants. Patrick was caregiver of the month in June. He received his CNA from Harper College and has worked with All Trust Home Care and in nursing facilities during his clinicals. Patrick’s passion for caregiving came from his experience caring for family at a young age. He is a great example of an Assisting Hands caregiver: skilled, dependable, compassionate, calm, and all with a heart for caregiving. In his free time he likes fishing, canoeing, hiking, and skiing. Maria was one of our first caregivers and original gems at Assisting Hands Home Care. She received her CNA (Certified Nurses Assistant) training in Rhode Island and most recent worked for Emeritus Skilled Nursing and Rehabilitation in Prospect Heights. Maria is well loved by all her clients for her professionalism and caring nature. In her free time, Maria spends time with her two children and volunteers within her community and church. She shows us her love and passion for working to help others. Jeremy comes to us with to us as a CNA having recently graduated from Harper College’s Certified Nurses Assistant Program and with a desire to get into home care as he pursues his goal of becoming a Physical Therapist. He has experience working at Manor Care in Northbrook, but prefers the one-on-one attention he can give to patients in home care. Emily– Emily has shown great dedication as a caregiver in the short time she’s been with us at Assisting Hands Home Care. She is always ready to learn more and be a part of any activities, always taking on extra opportunities for training and development. She graduated from her Certified Nurses Assistant Program at Harper College and is continuing to pursue her career in healthcare. Kavir– has been with us since we opened and has really shown her compassion for working in home care. She came to us as a caregiver wanting to learn more and focus on growing within the company. She brightens the room with her positive energy. Katrina– Katrina tends to put others before herself and show that anything is possible. She’s a hard worker and amazing mother of four. Katrina was driven to work in healthcare after fulfilling the role as family caregiver on various occasions, and more recently, after caring for her husband after a major surgery. Amazing place to work. They have amazing, honest, trustworthy caregivers. Very reliable.